Whether you are looking for a property to rent, looking to rent a property you own, or are in need of a property manager, our team of local, dedicated agents can help! 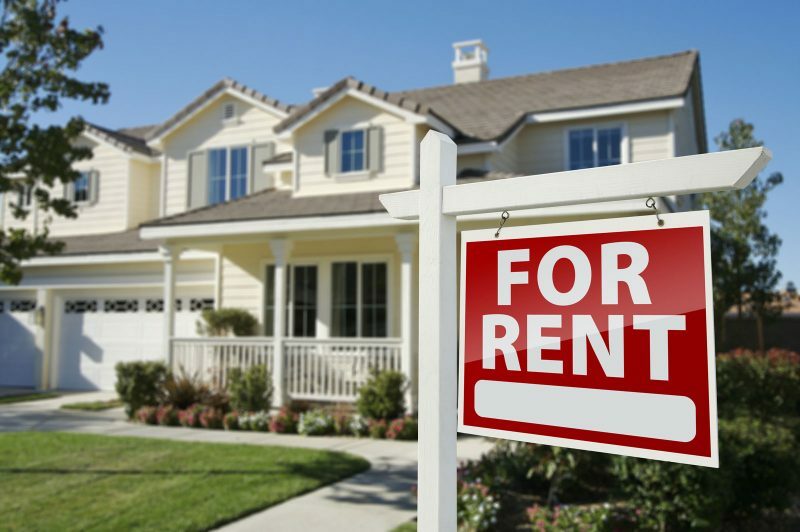 Owning rental or investment property is a great idea in today’s market. But often, managing those properties, showing them to potential renters and handling day-to-day tenant requests can be overwhelming. Keene Woods Realty offers property management services for an affordable fee. You will continue to make money on your investment without the hassle. Finding a rental property in a sprawling and varied place like Hampton Roads can be overwhelming. Apartment? Duplex? House? What city is best for you? What neighborhoods are right for your family? What school districts are they in? Our dedicated team of local agents and our online search engine can help you find the perfect property to settle in to. ​I can't even begin to describe how fabulous Kathy Keene Martin was! She was so responsive and helpful as we looked for a rental home in the Suffolk area. This was especially wonderful as we weren't local and had a lot of questions. Kathy was willing to meet with us on a holiday weekend. She scheduled all of the appointments and was able to make recommendations for neighborhoods we liked but were not even aware of. She spent an enormous amount of time showing us around and helping us see a variety of rentals that were within our specific price range and requirements. Kathy was also excellent at communicating both before our rental hunting trip and after. She was willing to make calls for rentals we didn't have appointments for but saw as we were out and about. She was great at negotiating the rent price and lease terms. I would not hesitate to recommend Kathy. She is a fabulous agent and I would also consider her a friend after the time we spent with her. My only regret is that we were not in a position to buy a home with her!